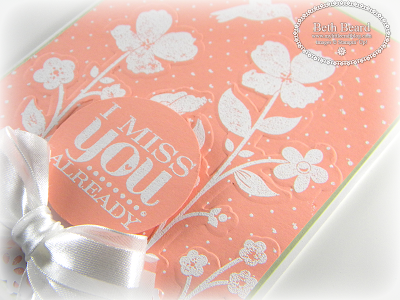 I'm finally back to stamping and playing with paper! My brand new treasures have been waiting patiently for me to return home and break them open. 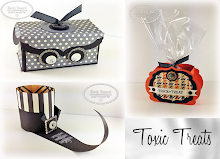 Today I'm sharing a sneak peek of some new products available May 31st in the new catalog! 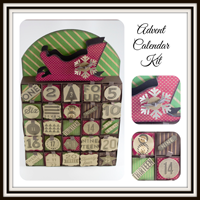 You certainly won't want to miss out on any more kits! Visit www.mypaperpumpkin.com. Many products are only available while supplies last, so be sure to get your orders in early! Oh Beth....so good to have you back....you were missed. 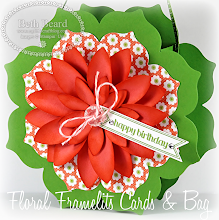 I love this card Beth...beautiful! Found your card on Pinterest and had to let you know that I LOVE it...every little touch of it! 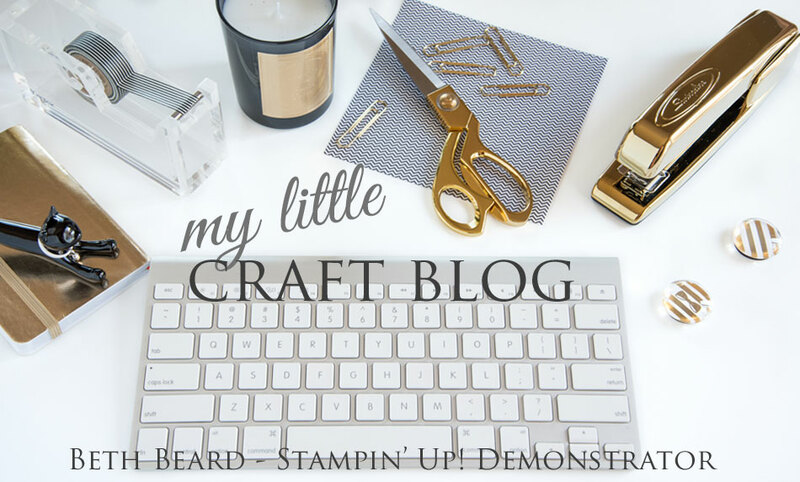 Would you mind if I CASE'd it for my stamp camp? 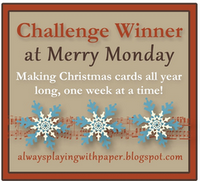 I will change out the dsp/ribbon, but just love the card! !